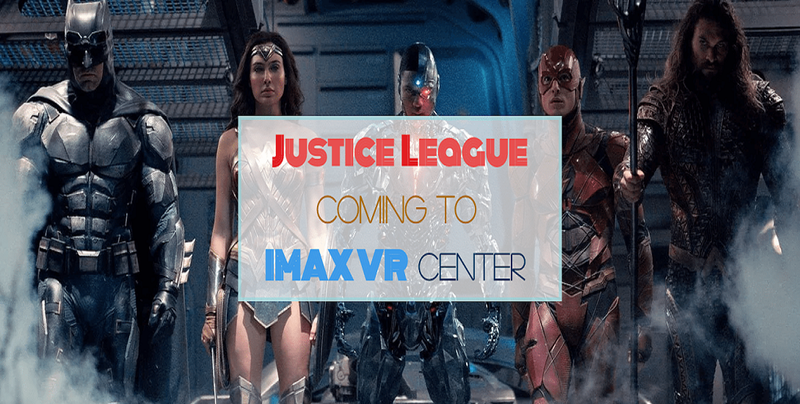 With the announcement of Warner Bros. partnering with IMAX to launch a Virtual Reality experience, you too can be The Batman, thanks to the new Justice League VR! Fans all over the world can outrace the bad guys as The Dark Knight! We can battle Steppenwolf’s Parademons as Wonder Woman, fight creatures from the depths as Aquaman, disrupt enemy tech as Cyborg, and defuse bombs as The Flash! This exciting new experience is scheduled to launch in four stages. 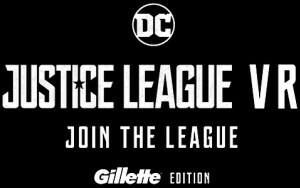 The first – called the Justice League VR: Join the League – Gillette Edition – will take place before the movie’s release on November 17th 2017. 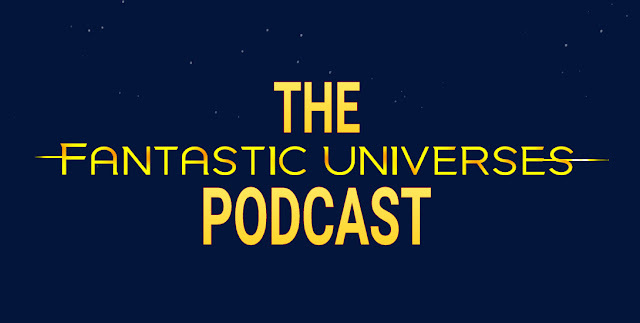 It will culminate with the home based Justice League VR: The Complete Experience. The app will be available as a free download from Google Play for Android and the Apple App Store for iPhones starting on September 7th. 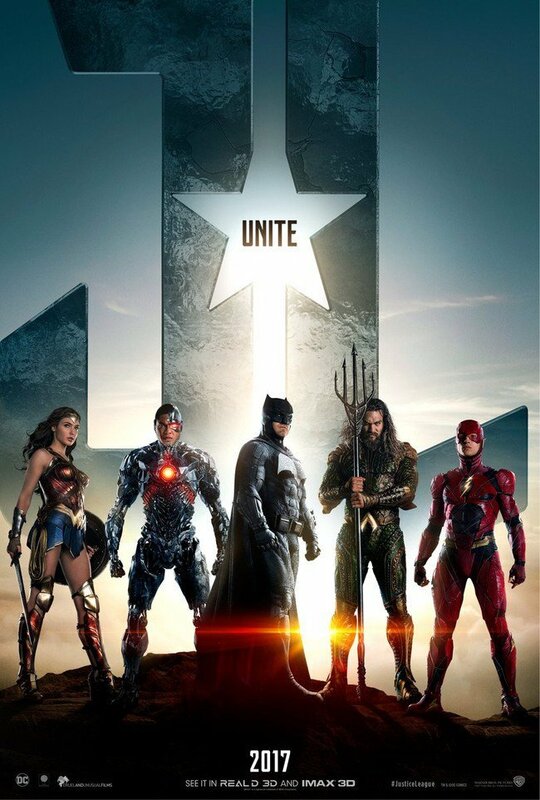 You can also find it at JusticeLeaguethemovie.com/VR. Vistors to the Justice League booth at New York Comic Con – running from October 5th through October 8th at the Javits Center – will get a more immersive look at the experience at the Justice League VR: Join The League-New York Comic Con Edition. Dark Knight News will be in attendance. 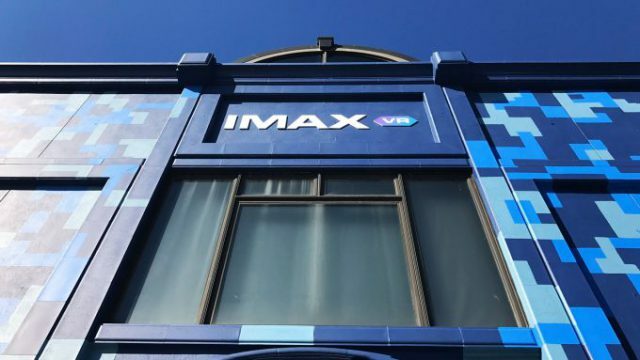 Stage Three will be unveiled at the IMAX VR: Justice League Experience beginning on November 17. 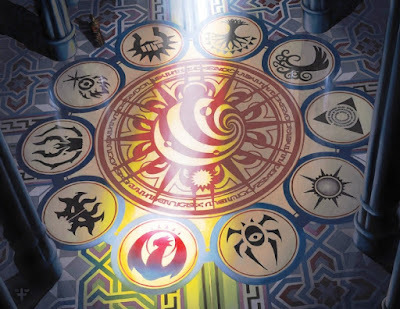 This will coincide with the release of the movie, and will be an IMAX exclusive for two weeks! 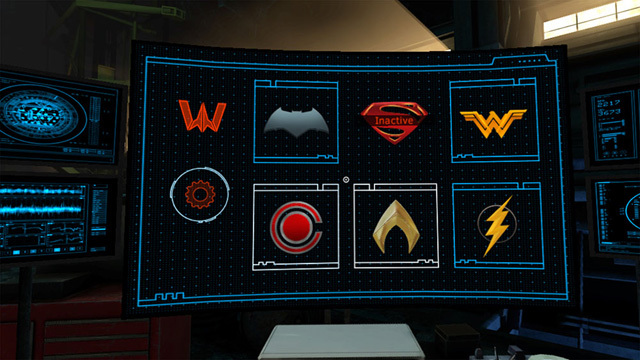 Stage Four will culminate in homes around the world, with the expanded Justice League VR: The Complete Experience. At time of publication the platforms ready for launch are the Samsung GearVR, The Google DayDream, Sony PSVR. HTC Vive, and Oculus Rift. Th NYCC version will be running on the HTC version. 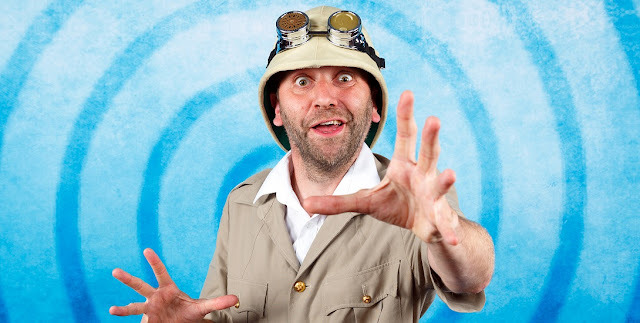 Go on, be the hero you know you can be… it would be virtual insanity not to!